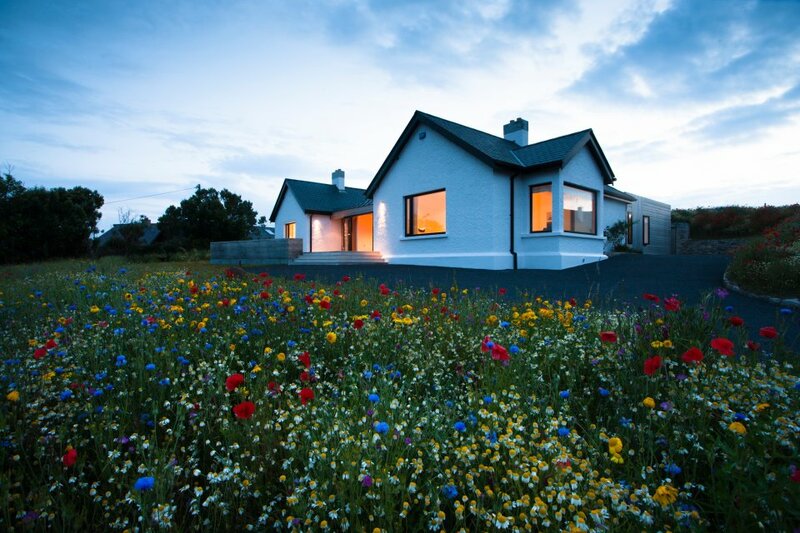 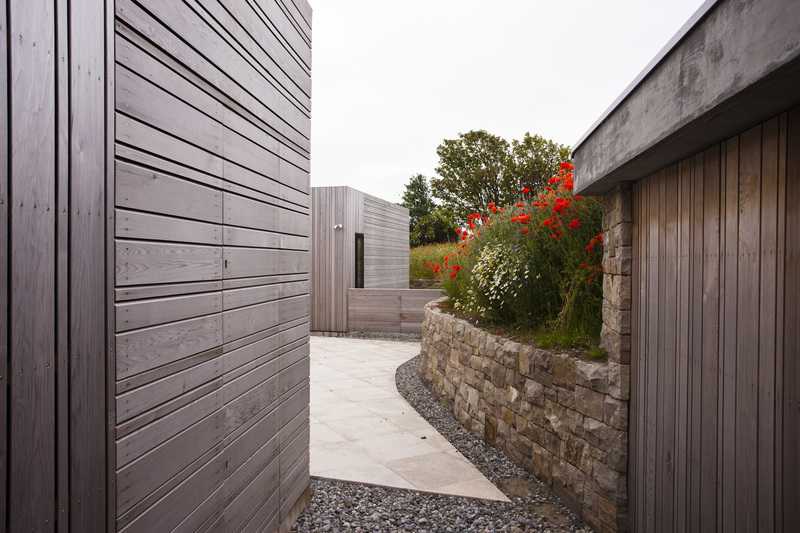 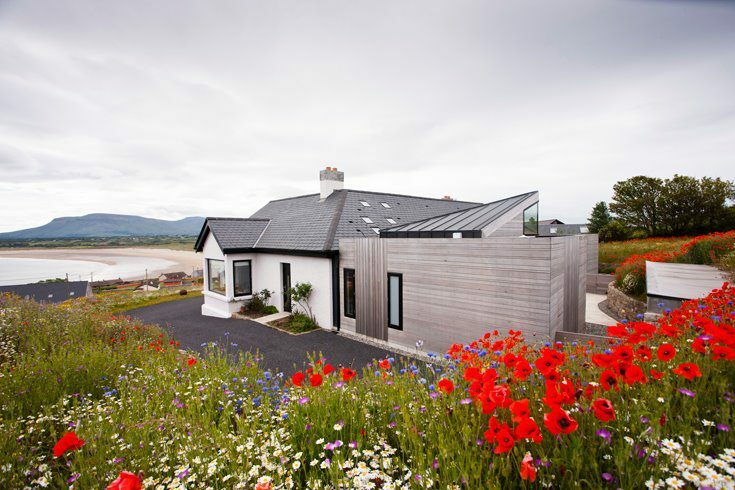 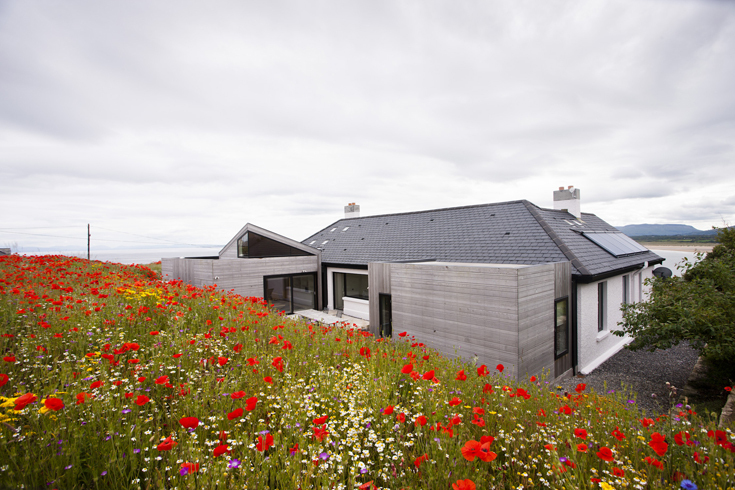 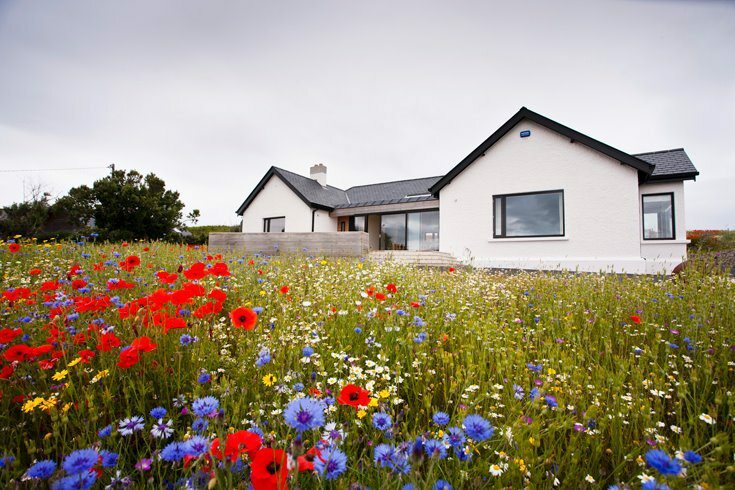 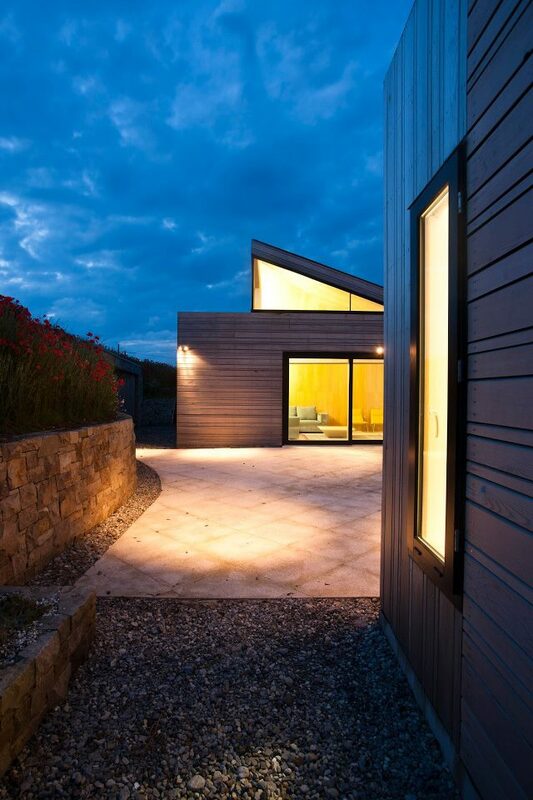 This existing house sits prominently on a headland in Co Sligo. 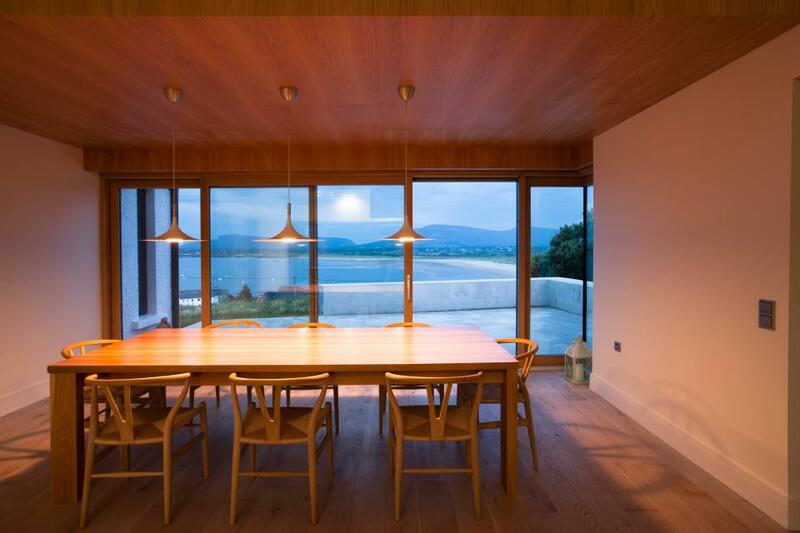 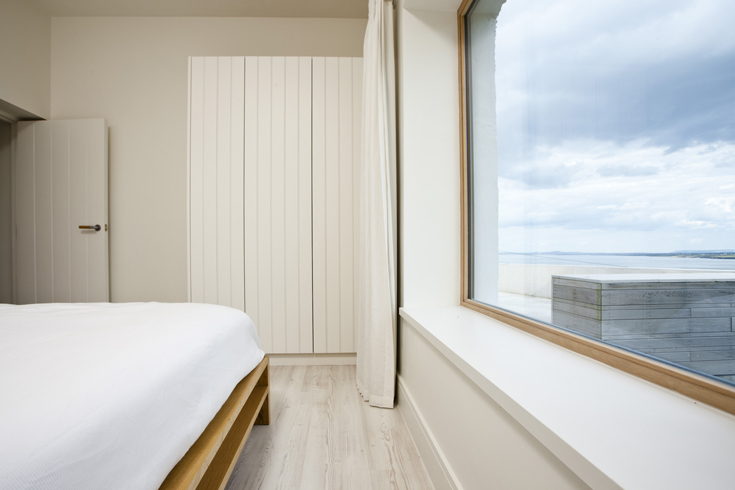 The re design looked at the relationship with the outdoors and the inspiring views to the sea and mountains of North Co Sligo. 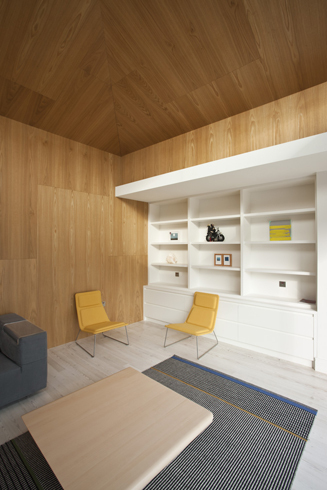 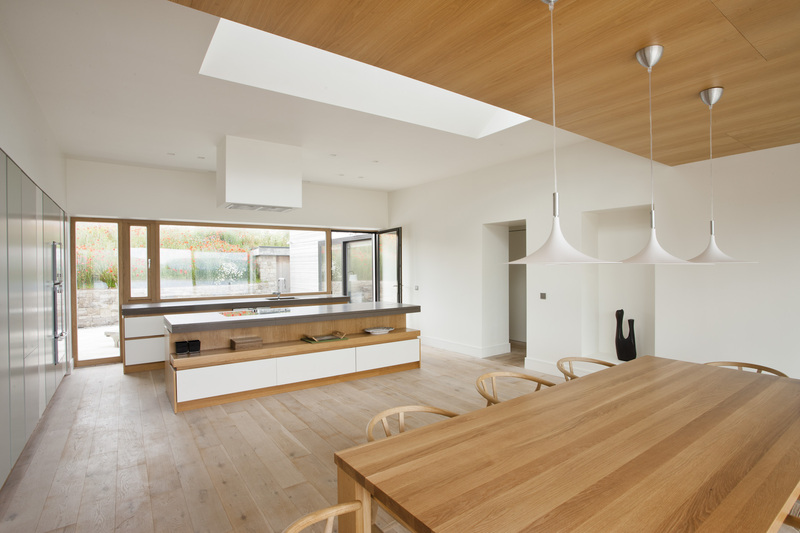 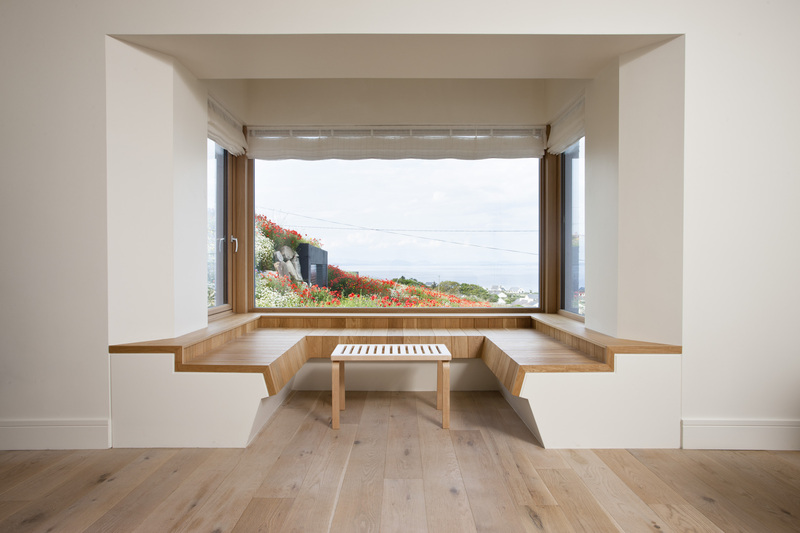 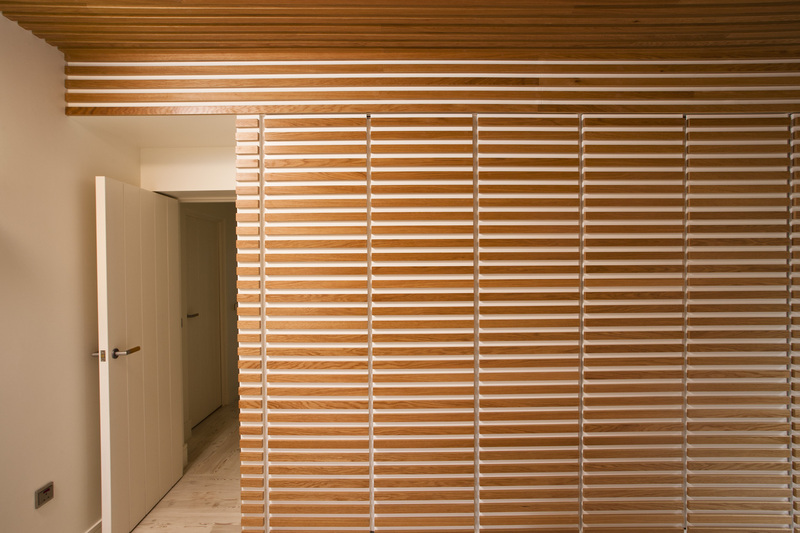 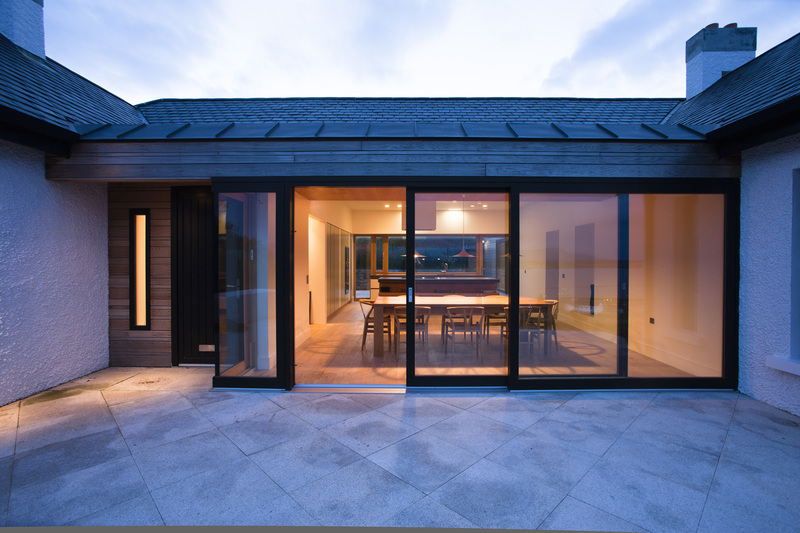 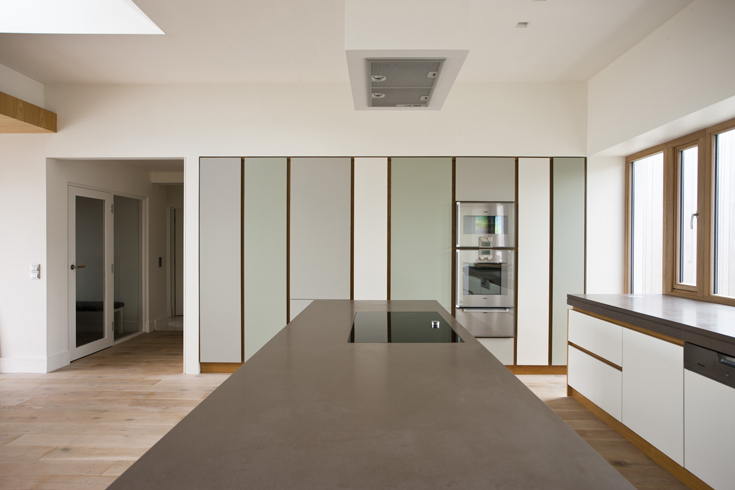 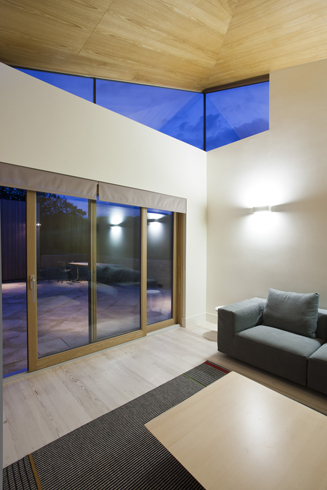 The plan uses the newly created outdoor spaces as extra rooms for the house, on the sea side the platform catches the early sun and links directly to the dining space and to the west the courtyard is protected from the wind and catches the evening light, perfect for bbq’s. 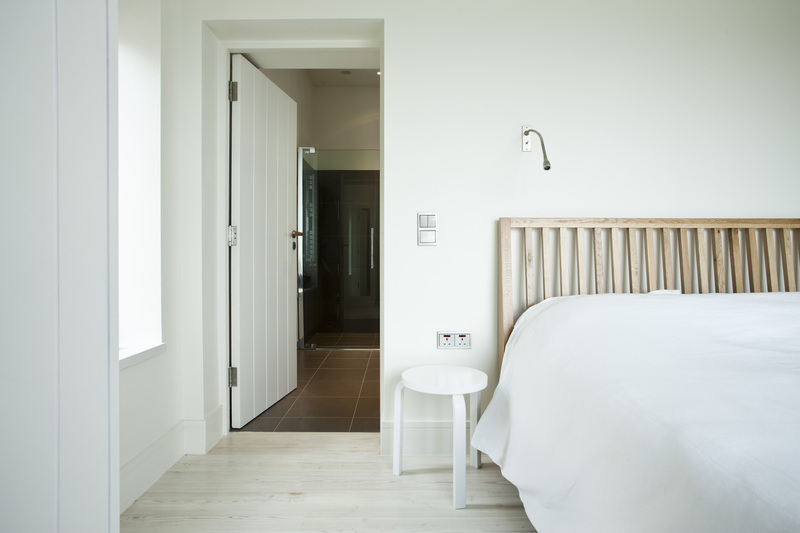 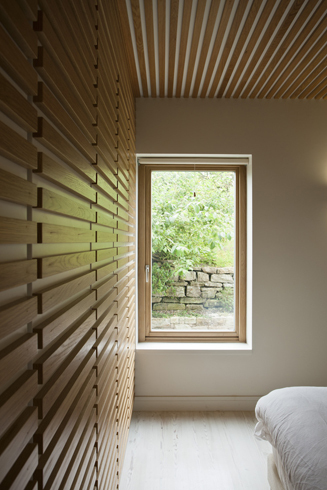 The pallet is kept simple and warm with the light filled spaces using white washed wood and subtle details to create an atmosphere of calm for the outdoor orientated inhabitants.